A fire is a frightening prospect for any business. Hotels and motels experience fires every year, resulting in 15 deaths and over 150 injuries annually and causing more than $76 million in property damage and loss. Healthcare properties, too, can be hot hard by fires. Between 2006 and 2010 about 6,240 structure fires at healthcare properties were reported, according to U.S. fire departments. More than half of all high-rise fires occur in four property classes, namely apartments, hotels, offices, and facilities that care for the sick. Higher average property losses per fire tend to be higher in warehouse fires, but injury rates per 1,000 fires tends to be lower. 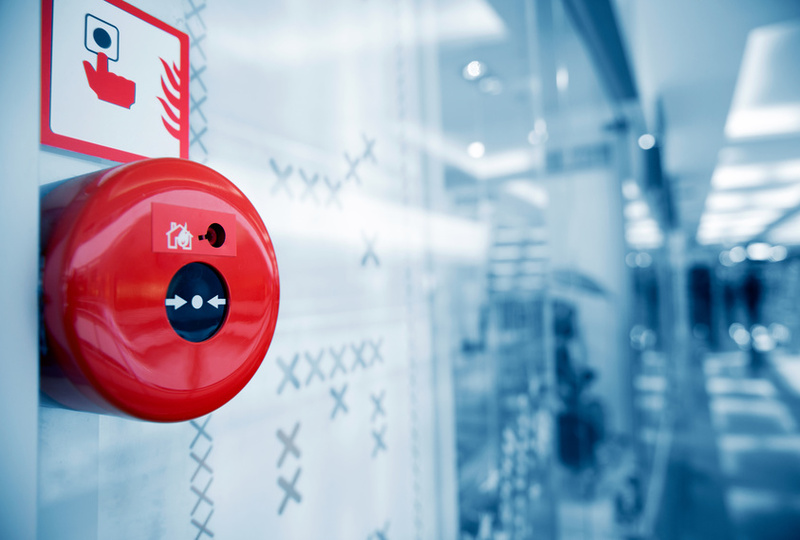 Regardless of what type of property you own, protecting it against fire is vital.